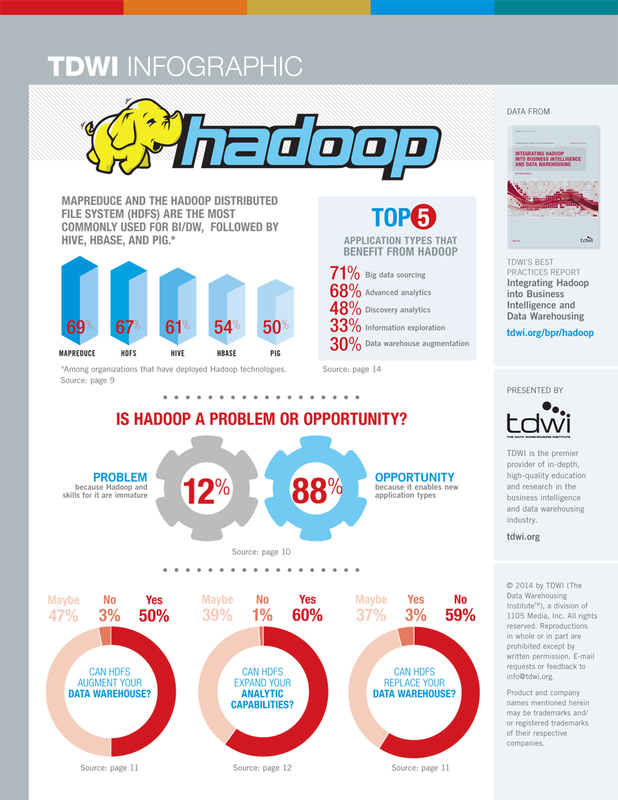 Hadoop is the hottest technology for analyzing big data. Is it a problem or an opportunity for your organization? Find out the top applications, use cases, languages, and more for integrating Hadoop with business intelligence and data warehousing.